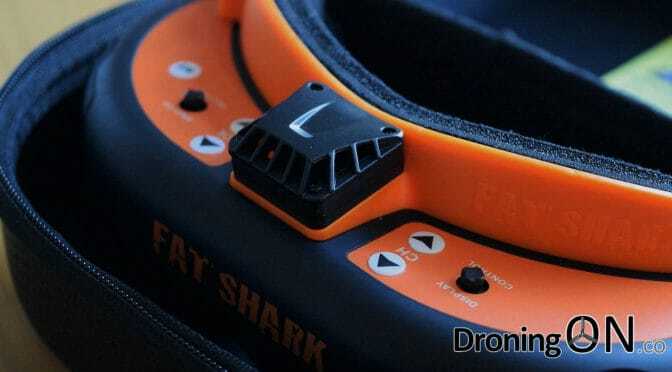 Fat Shark HD2 Discontinued, Dominator SE launched and Dominator HD3 is coming! 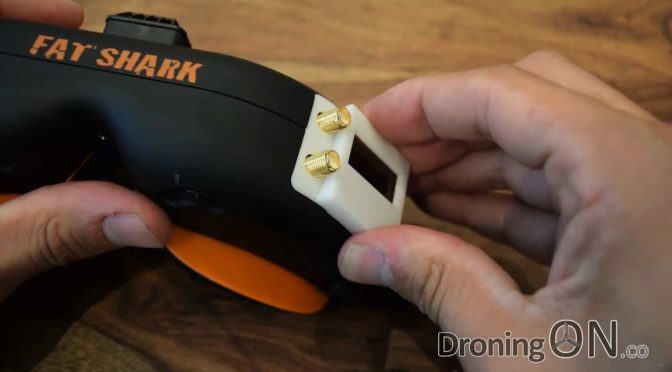 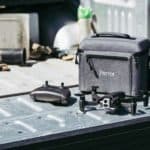 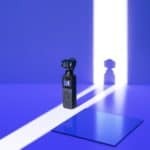 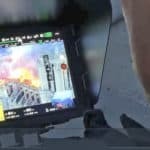 Fat Shark have updated their B2B website to show the HD2 FPV Goggles (also known as HD v2) as “Discontinued”, this has comes as a surprise to some but not to the majority due to numerous complaints for the HD2’s. 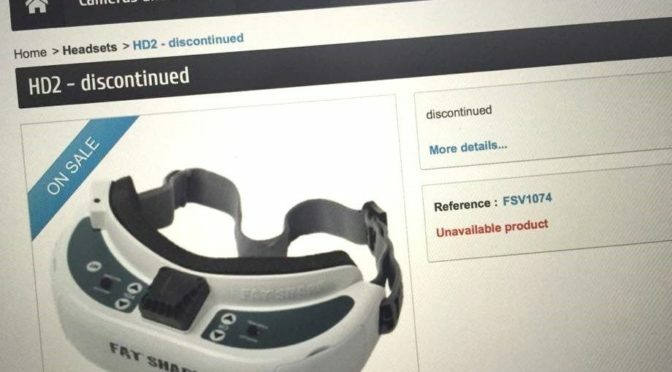 The new Dominator SE model has just been launched but does the departure of the HD2 model mark the imminent release of the Fat Shark HD3 (HD v3) goggles?